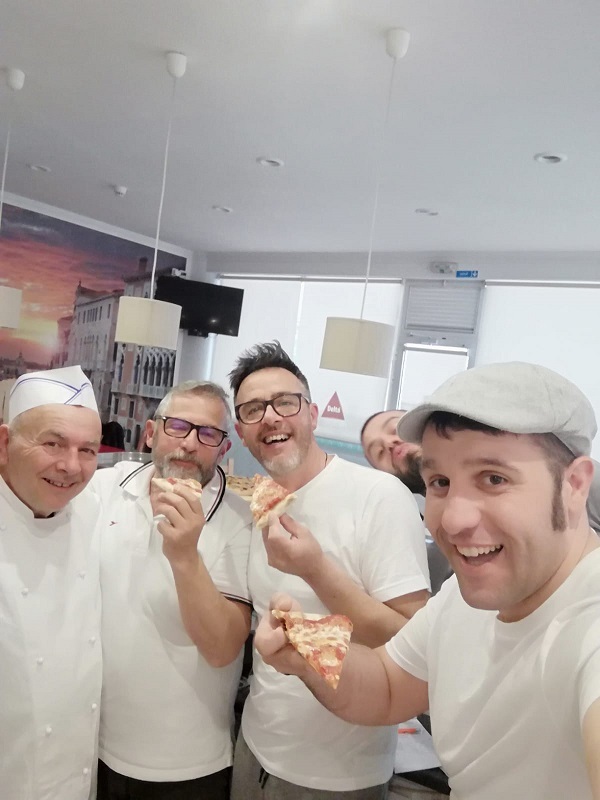 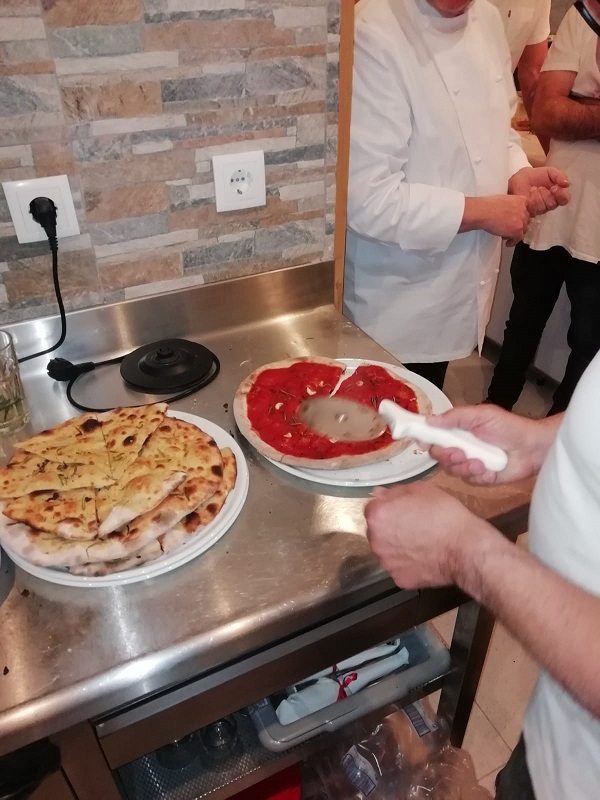 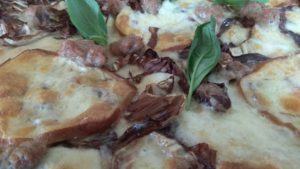 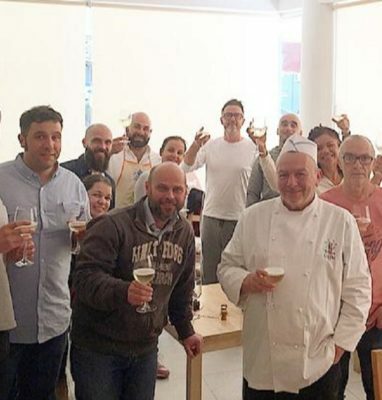 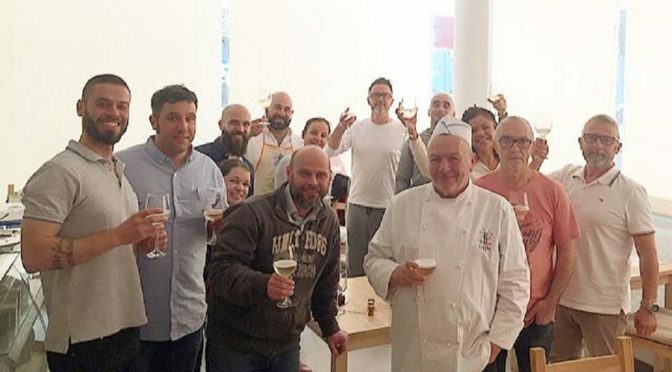 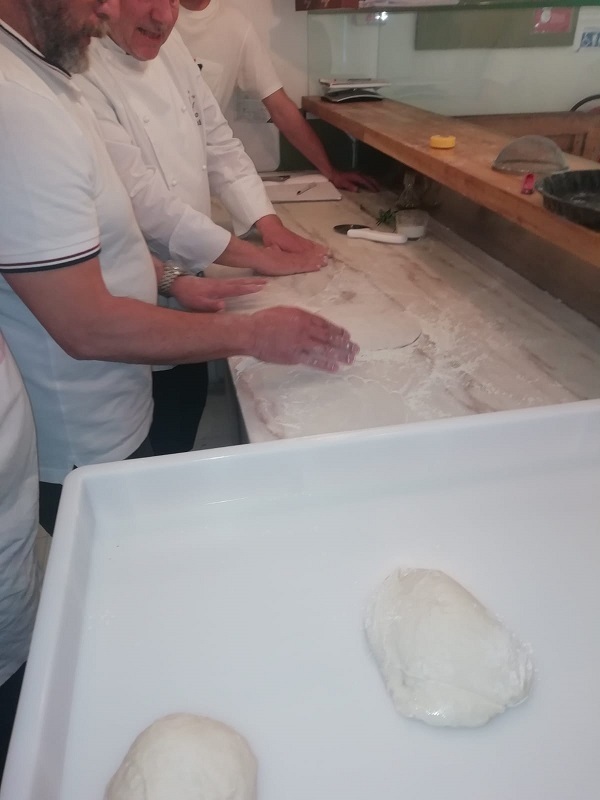 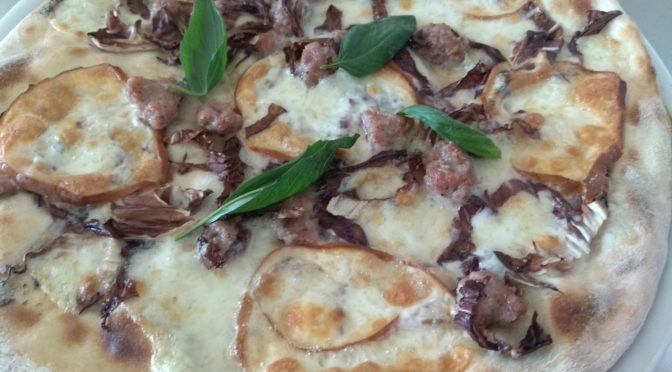 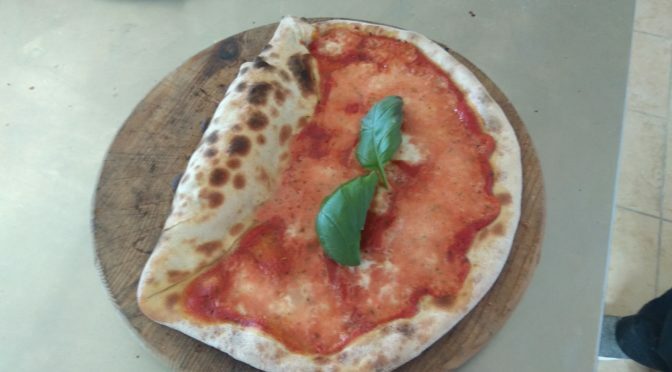 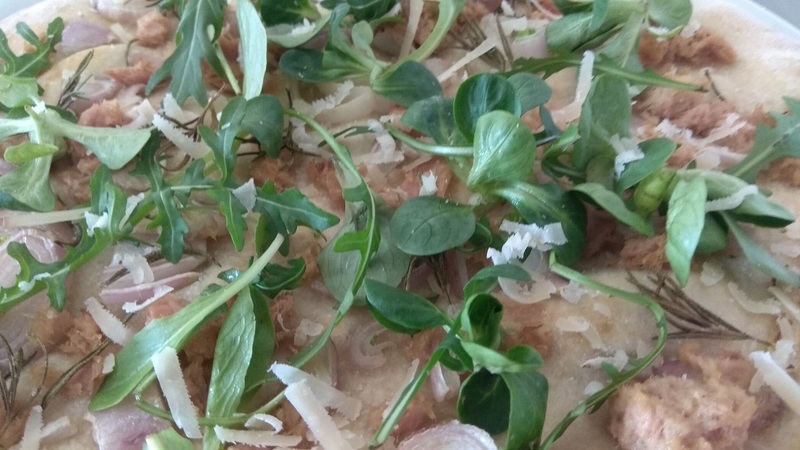 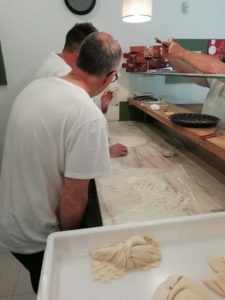 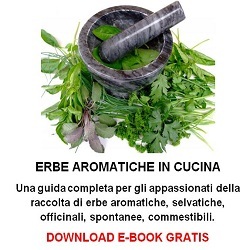 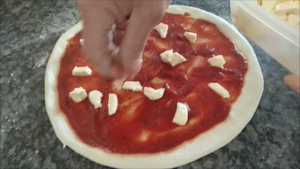 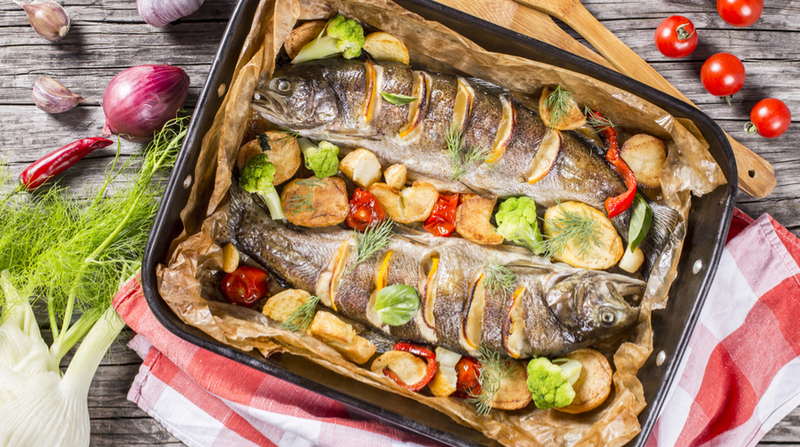 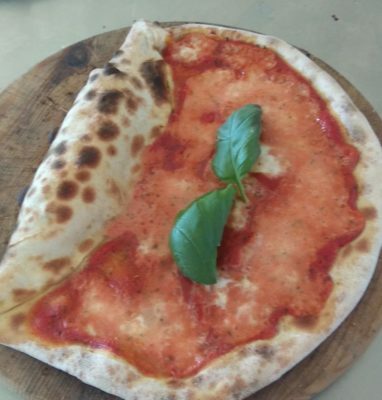 SILVIO CICCHI:Male Age:54 A restaurant-trained Executive Pizza Chef, he is the author of upcoming book of pizza recepy: “PIZZA e FANTASIA“, you can download it for free registering on this site. 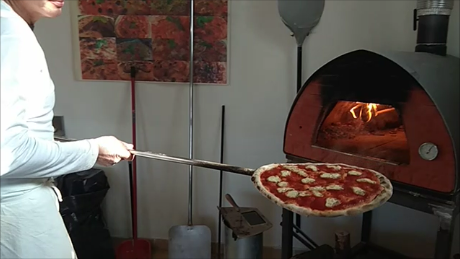 He currently resides in Spinetoli (ITALY) with his cats and dogs. 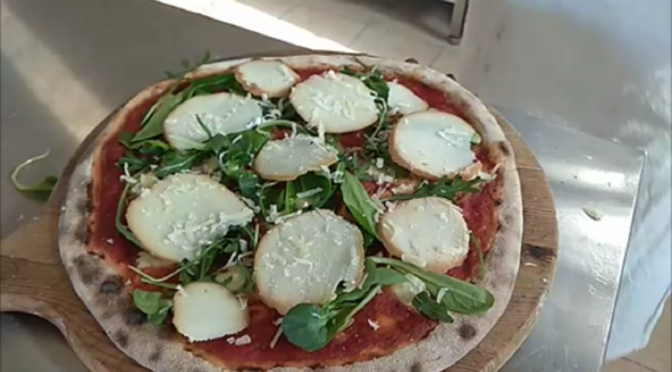 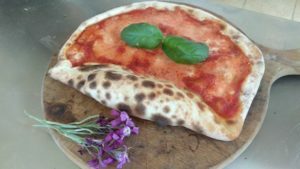 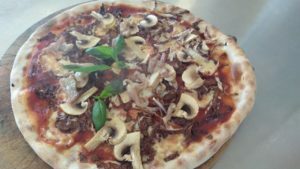 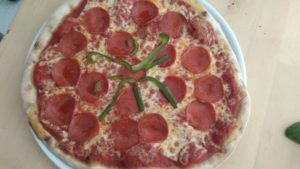 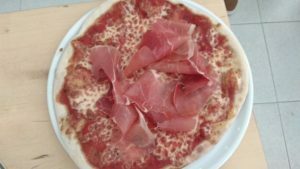 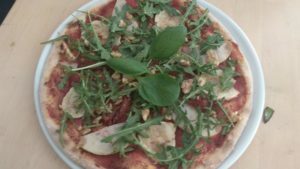 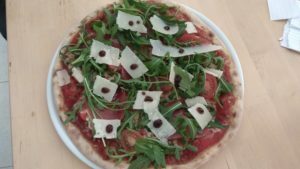 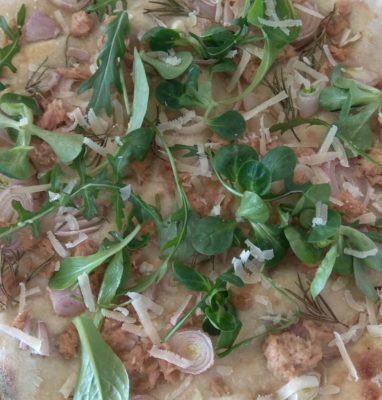 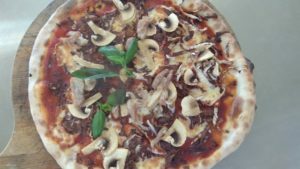 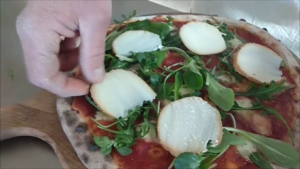 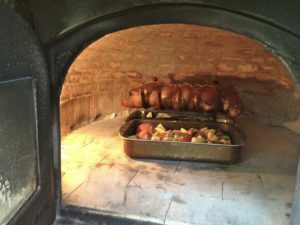 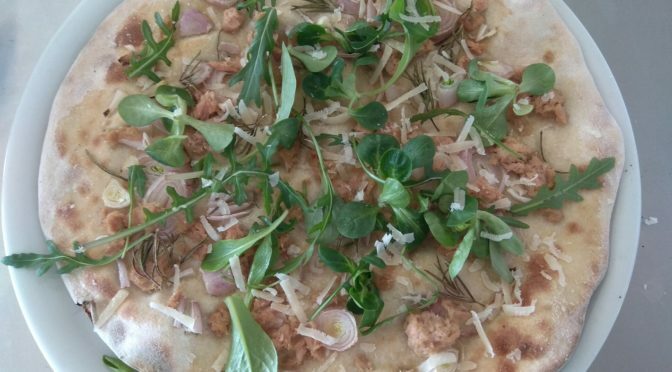 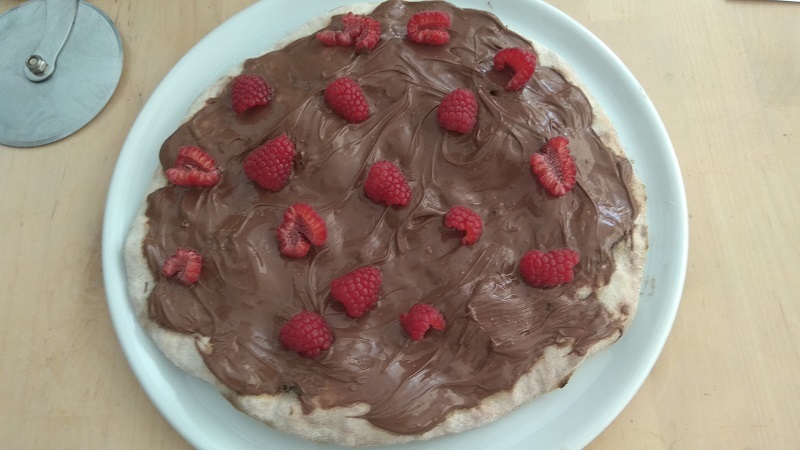 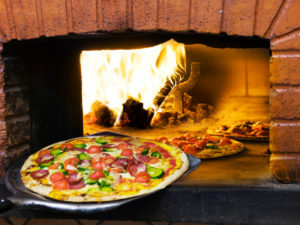 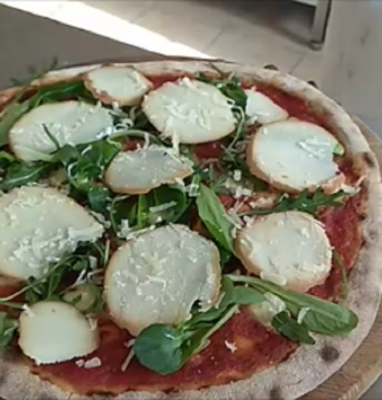 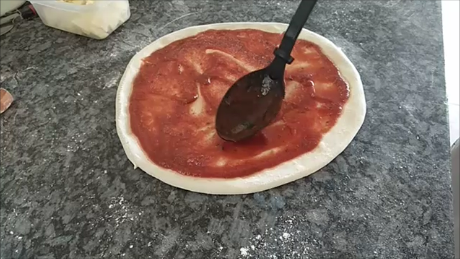 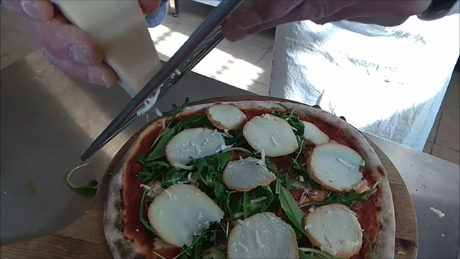 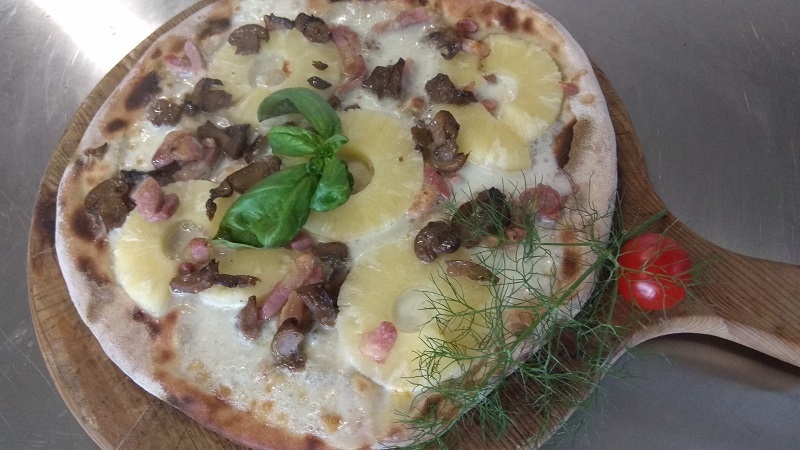 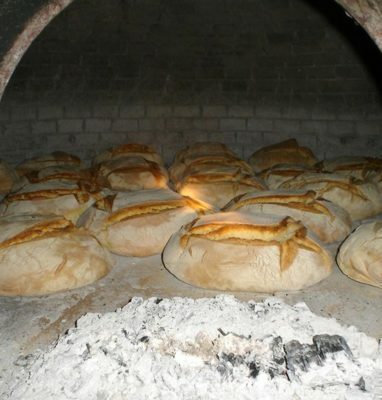 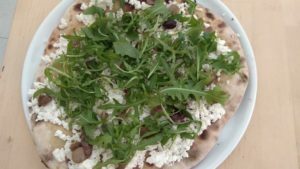 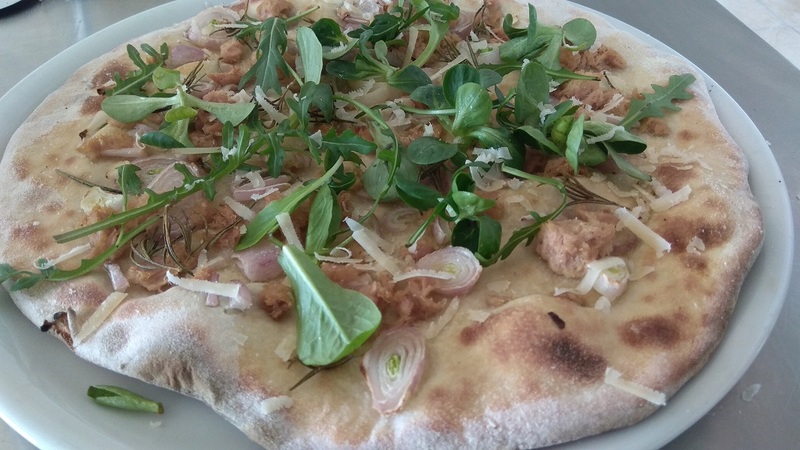 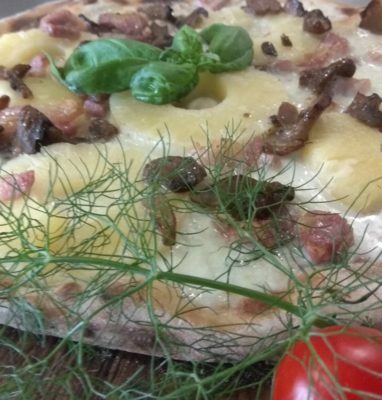 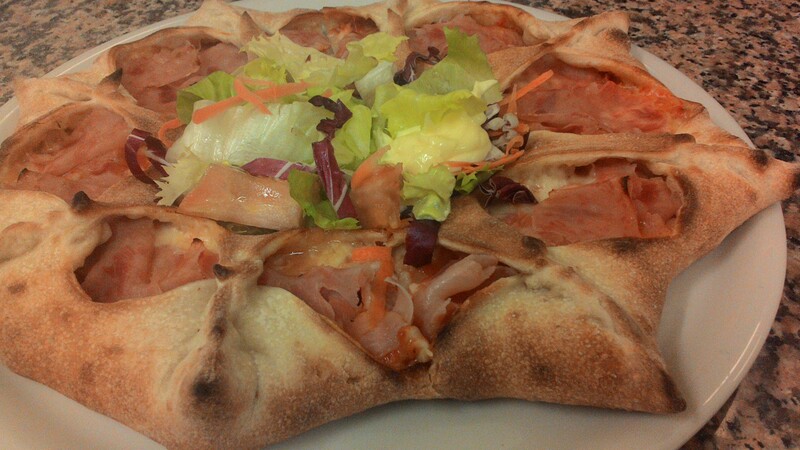 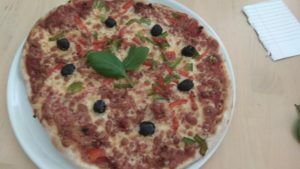 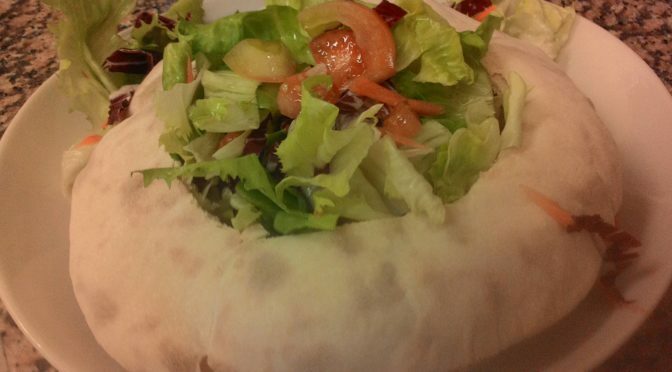 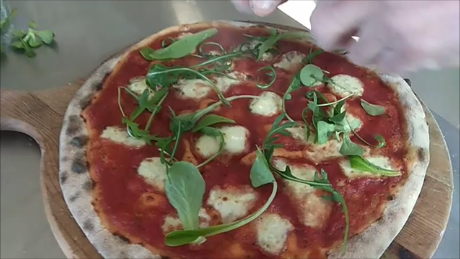 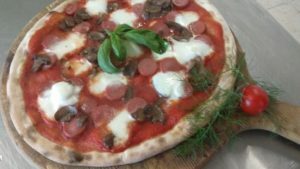 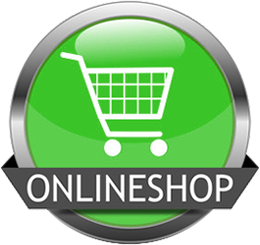 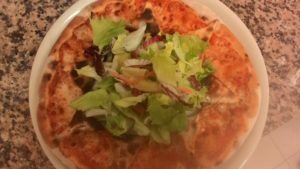 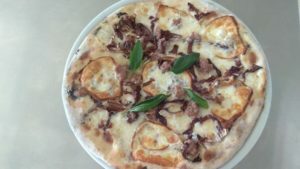 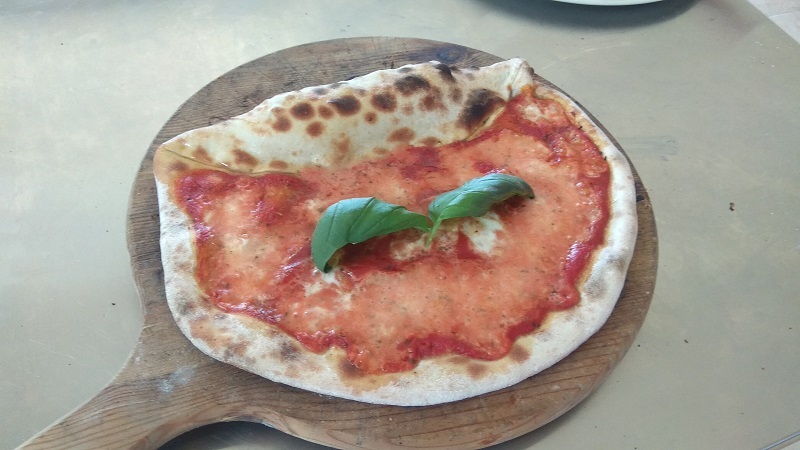 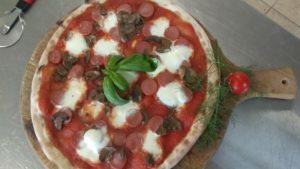 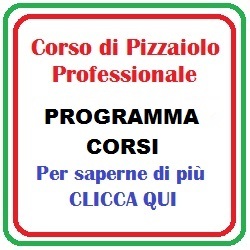 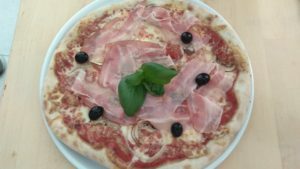 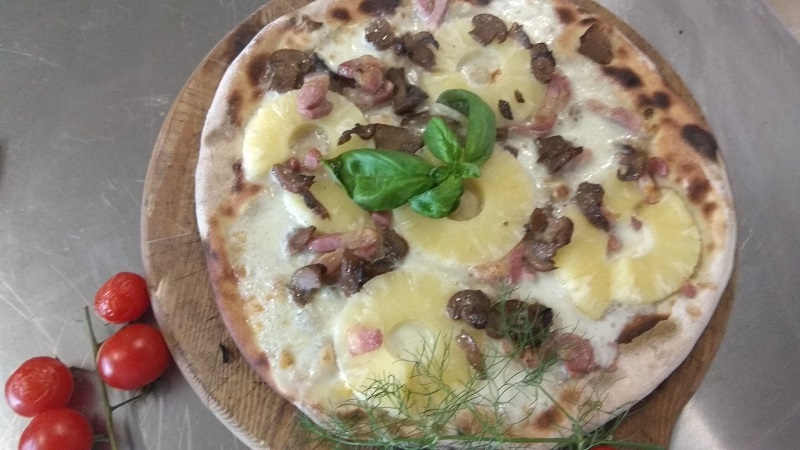 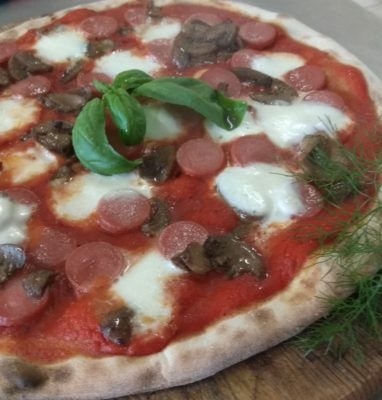 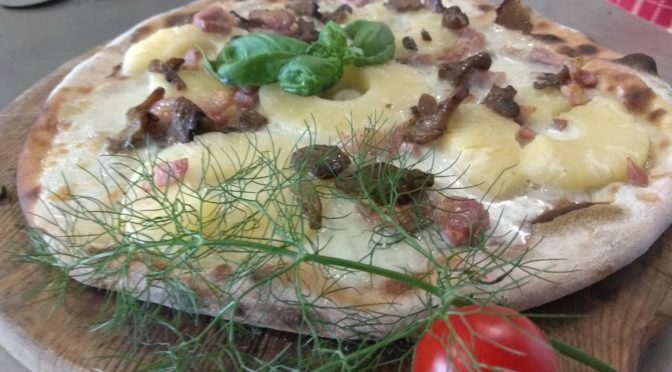 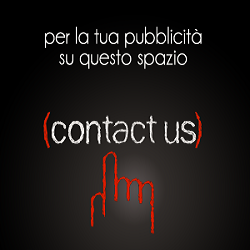 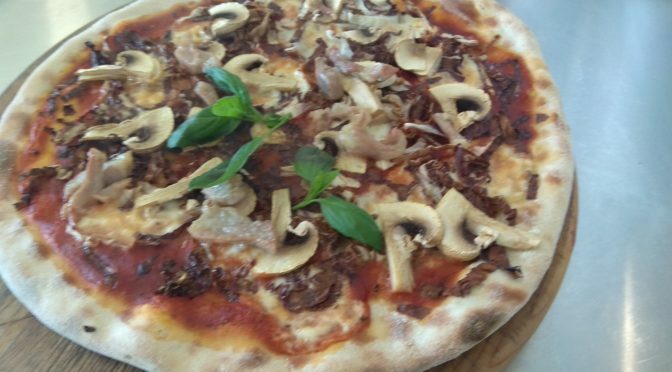 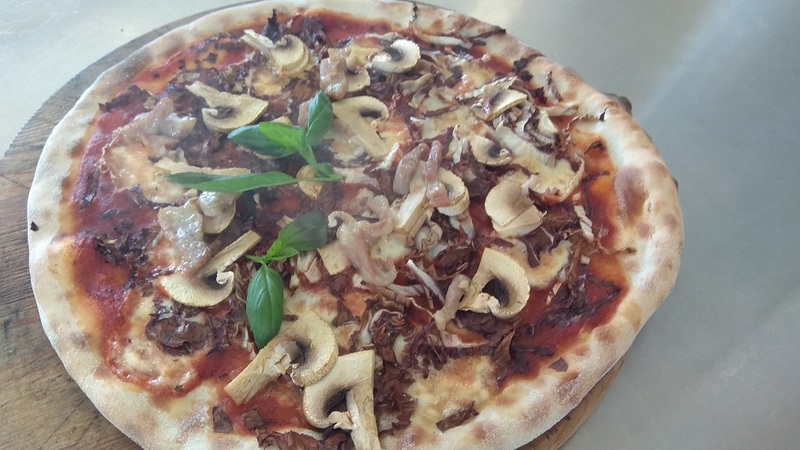 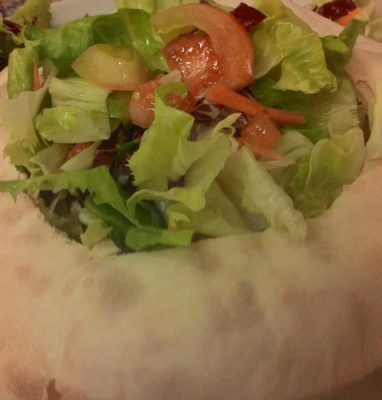 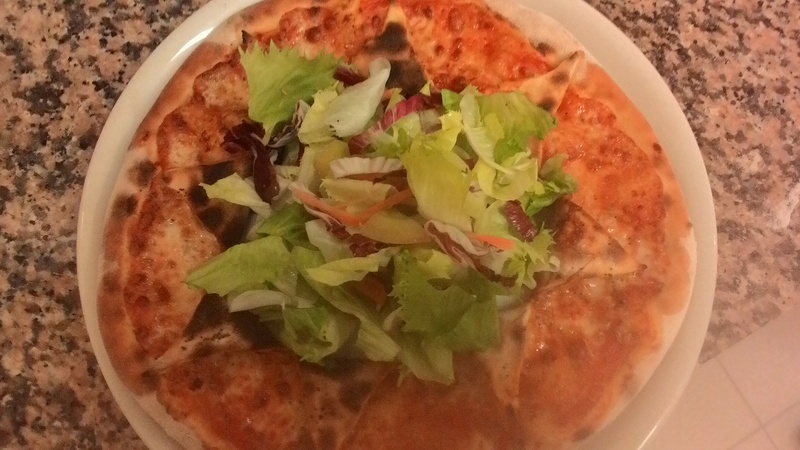 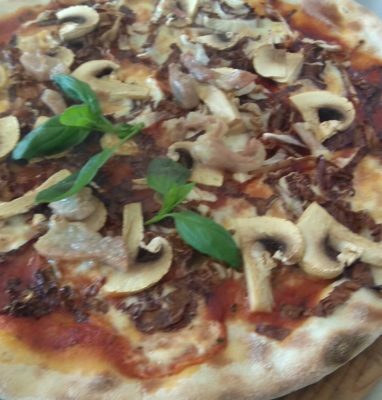 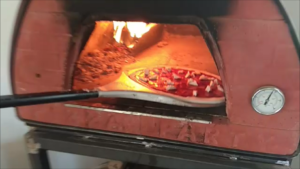 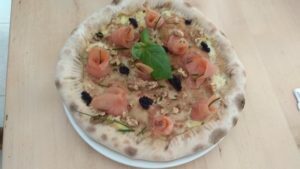 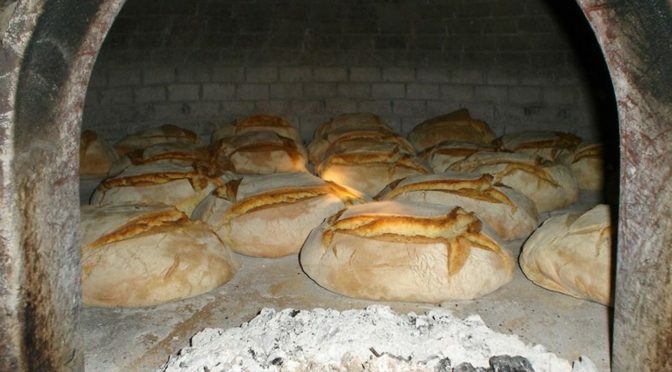 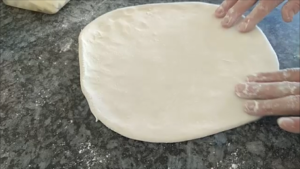 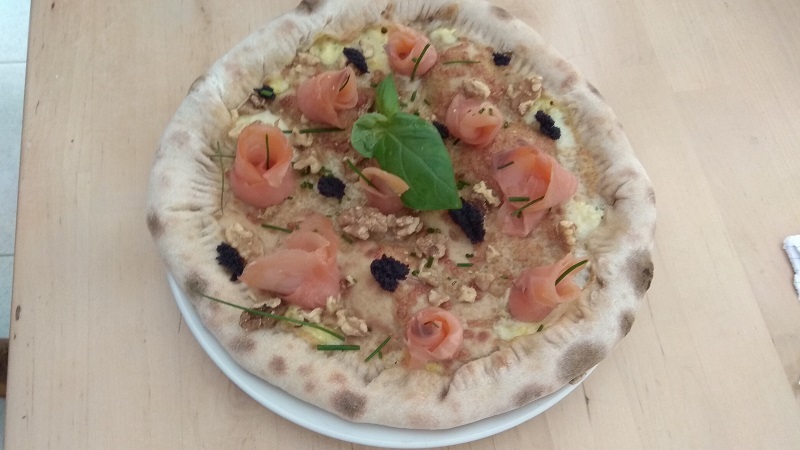 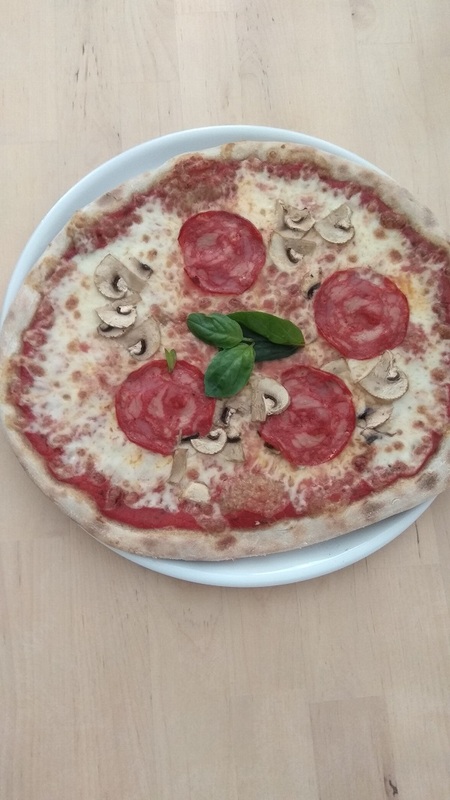 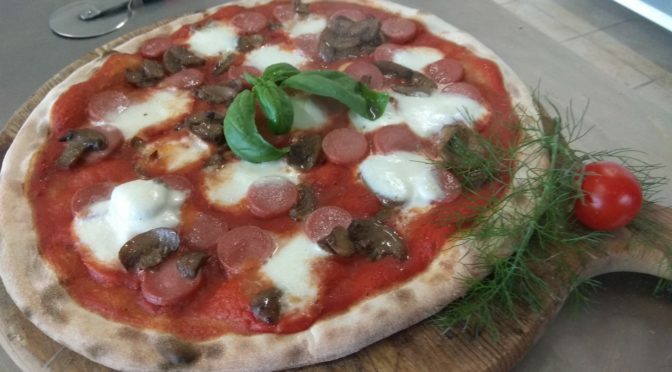 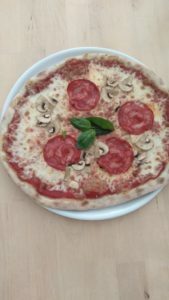 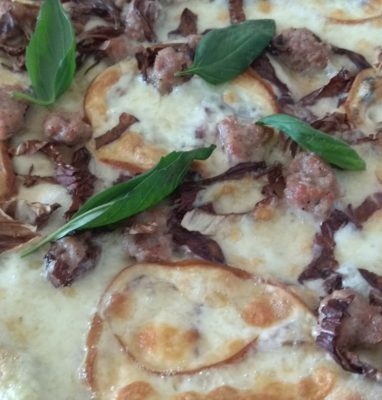 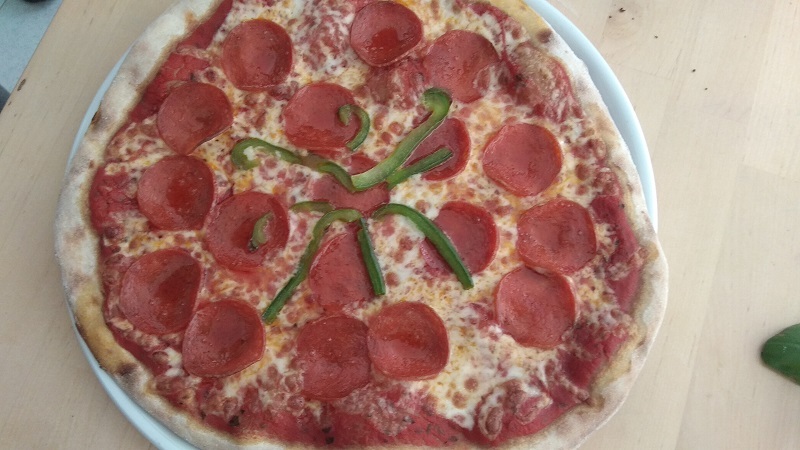 Specialized in Business start up – Pizza dove – Pizza courses – Art of pizza.